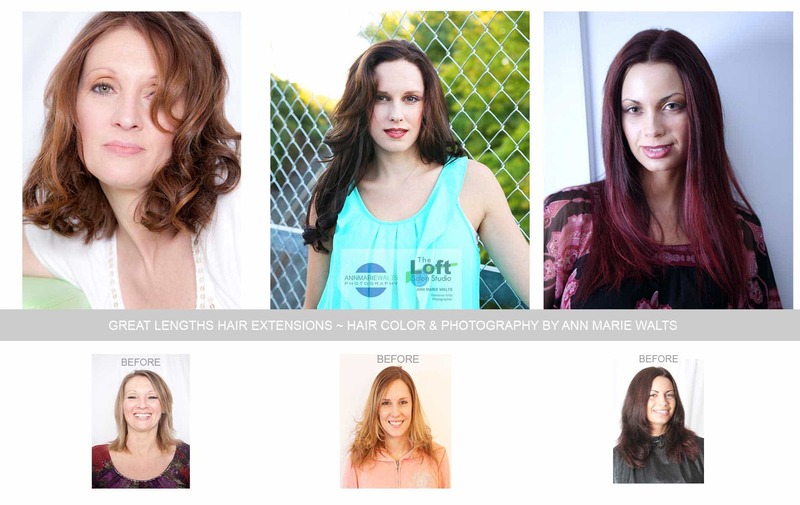 We specialize in “micro-bonding” and advanced “hair color -blending & corrective hair color”. No one will know you are wearing hair extensions..unless you tell them. Our passion to find our EVERYTHING WE COULD about Great Lengths…meant that we even went to the factory in Italy. It is more than “just a service that we offer”. It is our passion & what we do. Producing results simply not possible with any other system, the Great Lengths 3200 applicator tong is heated on one side. The Ultrasonic 5000 Cold Fusion method utilizes ultrasonic wave. This wave or “vibration” action generates heat within the bond and this allows the bond to surround each individual strand within the group of natural strands the bond is being attached to. 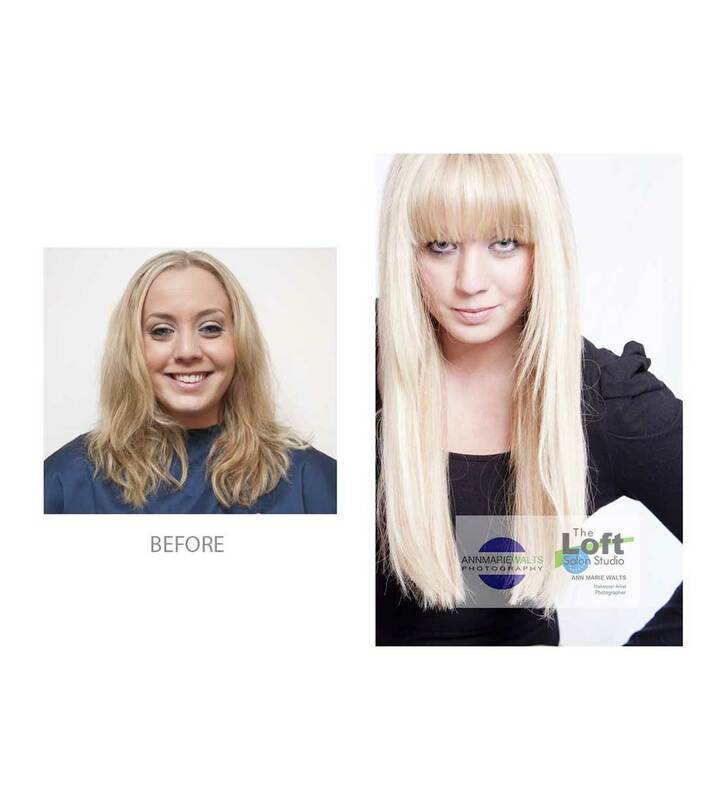 For more than a decade, many clients have shared that they feel that they gained more self confidence from experiencing accessorizing their hair & look with hair extensions. We have two locations, and one of the locations is a full service photography studio! Isn’t time you pampered your “selfie”?! Since 1999…Our concept is unique to us, and you”ll be sure to experience the convenience of a “one stop” full service experience. Right here in Western, Ma. This is an example of advanced “micro-bonding”. Prices at consultation only. However, if you have any concerns; please do not hesitate to reach out to us!